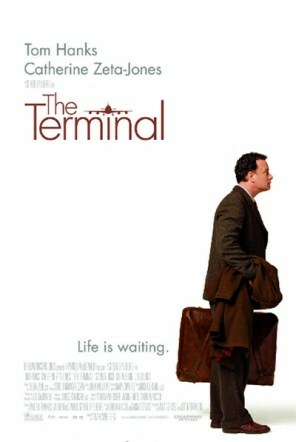 Steven Spielberg's 2004 masterpiece, The Terminal often and unfortunately gets overlooked but the movie is a wonderful, feel-good movie with some incredible performances. Tom Hanks plays Viktor Navorski who becomes trapped in New York City's JFK International Airport terminal when he is denied entry into the United States and at the same time cannot return to his native country (Krakozhia) due to a revolution. He adjusts to life inside the airport and inspires everyone around him. With a wonderful soundtrack by John Williams, it's a movie that should be given more appreciation. Here's ten facts about the movie to whet your appetite. 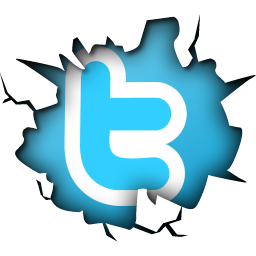 1 - The story is based on a real person. The movie is potentially inspired by the story of Merhan Nasseri, an Iranian refugee. Dreamworks reportedly paid him $250,000 for the use of his biography. In 1988, he landed at Charles de Gaulle Airport near Paris after being denied entry into England because his passport and United Nations refugee certificate had been stolen. French authorities would not let him leave the airport. 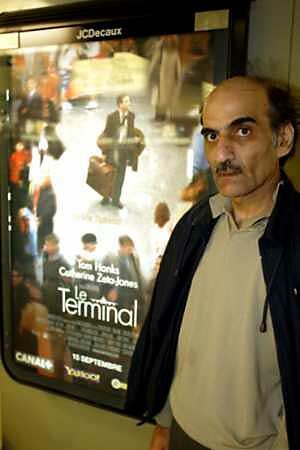 He remained in Terminal One, a stateless person with nowhere else to go. He has since been granted permission to either enter France or return to his own country. He instead chooses to continue to live in the terminal and tell his story to those who will listen. Reportedly, his mental health has deteriorated over the years. When given the opportunity to live in France, he refused because the documents did not name him as "Sir, Alfred", and he claims to have forgotten his native Persian language. Reportedly, he left the terminal in August 2006 to be hospitalized for an unspecified illness. It is worth noting that none of the studio's publicity materials mention Nasseri's story as an inspiration for the film. Steven Spielberg cut a line from the film where Navorski gets help using a phone card and says, "Home phone, home phone!" Spielberg cut this because he didn't want comparisons to E.T. the Extra-Terrestrial (1982) and the famous lines "Phone home." The airport set built for the film is based on Düsseldorf International Airport. Everything functioned in the set as in real life. There was real food, ice cream and coffee in the appropriate outlets. The escalators were purchased from a department store that had gone bankrupt. Each of the outlets featured in the concourse building was actually sponsored by the real company. Krakozhia is a fictional country, created for the film, that closely resembles a former Soviet Republic or Eastern Bloc state. According to Box Office Mojo, the movie's production budget was $60 million. The Terminal made a total of $219 million from US and worldwide box office takings. 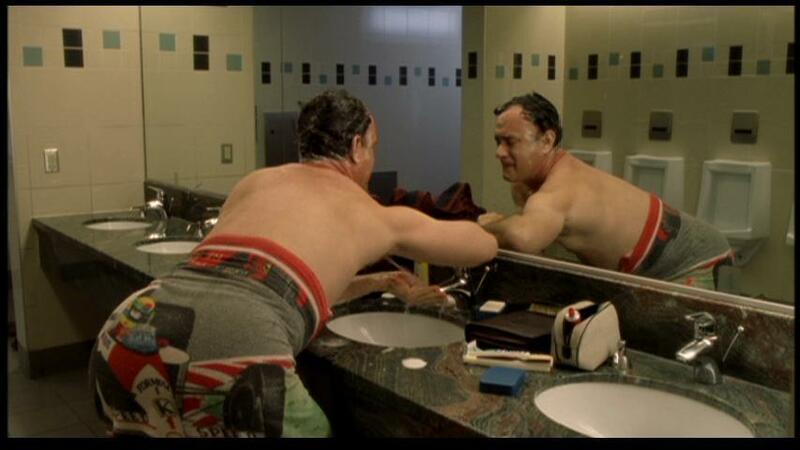 The film was shot with two endings. The original version of the film, previewed in Orange, California on 26 May 2004, had the other ending, in which Catherine Zeta-Jones's character Amelia goes into Manhattan with Viktor. The changes to the film caused the start date of Steven Spielberg's next film Munich (2005) to be pushed back a number of weeks, which meant that Ben Kingsley could no longer appear in it, due to his commitment to appear in Roman Polanski's Oliver Twist (2005). the jazz players that Viktor has in the peanut tin. 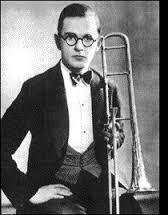 Williams also reveals that one of the musicians in that picture is Miff Mole, a famous trombone player and that Williams owned his actual instrument. It was given to John Williams' father then given to him as a youngster.